New York: Kate Beckinsale, left, Rosie Huntington-Whiteley, Dianna Agron and Nicky Hilton Rothschild attend the Oscar de la Renta show during Fashion Week on Tuesday Sept. 11, 2018 in New York. 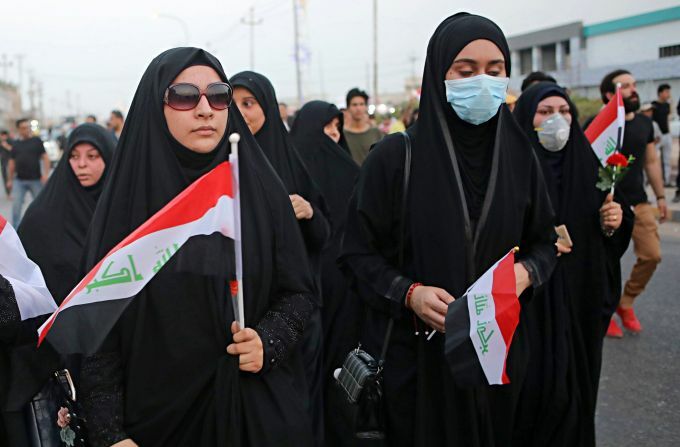 Basra: Demonstrators hold national flags during a demonstration demanding better public services and jobs in Basra, Iraq, Tuesday, Sept. 11, 2018. 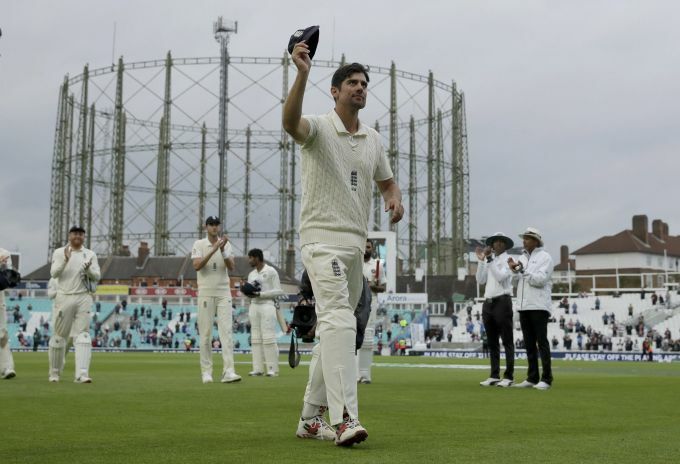 London: England's Alastair Cook, at the end of his last ever match before retiring from test cricket, raises his cap as he walks off at the end of the fifth cricket test match of a five match series between England and India at the Oval cricket ground in London, Tuesday, Sept. 11, 2018. 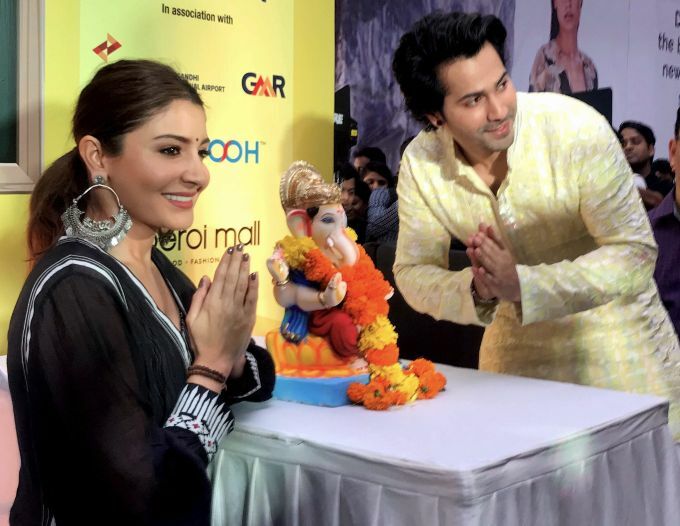 Mumbai: Bollywood actors Anushka Sharma and Varun Dhawan pose for photo during the launch of 'Green Ganesha', campaign, in Mumbai, Tuesday, Sept 11, 2018. 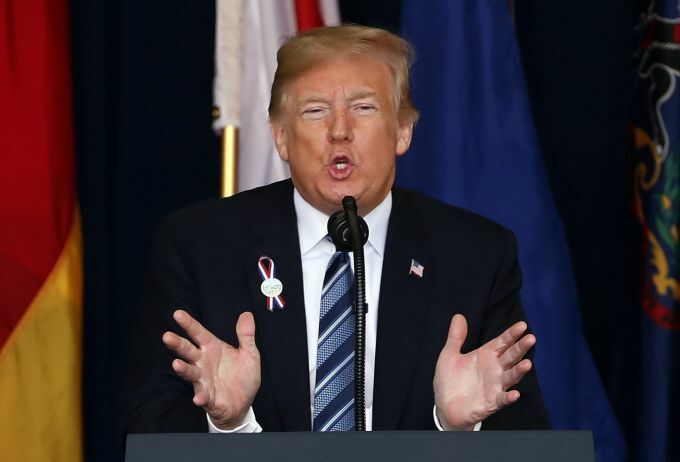 Shanksville : President Donald Trump speaks during the September 11th Flight 93 Memorial Service in Shanksville, Pa., Tuesday, Sept. 11, 2018. 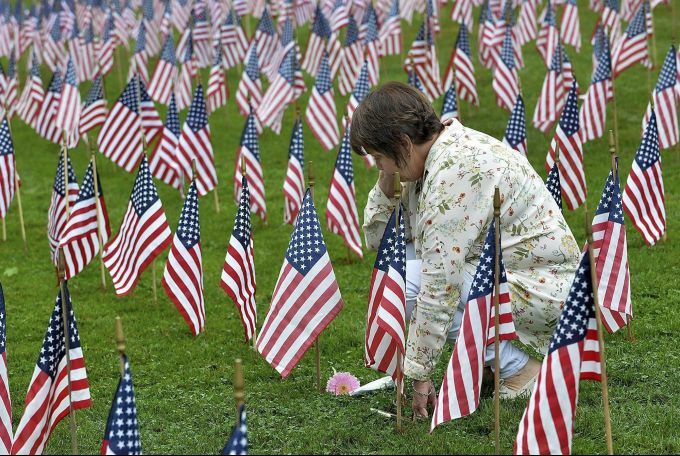 Trump is marking 17 years since the worst terrorist attack on U.S. soil by visiting the Pennsylvania field that became a Sept. 11 memorial.